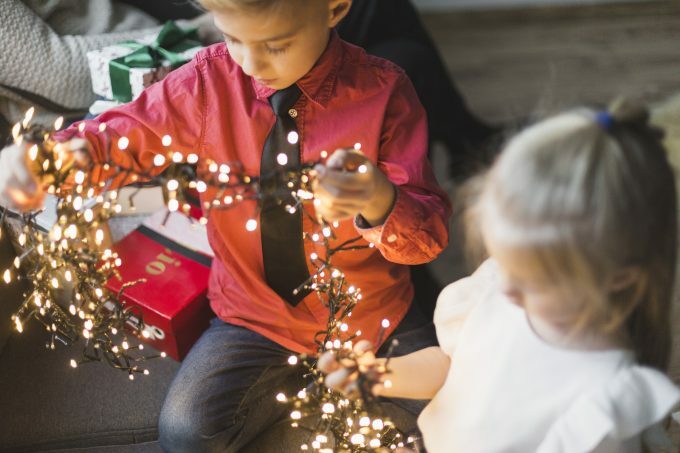 When it comes to Christmas decorating, it’s a great time and way to get the kids involved. You’ll have a great time with also getting the kids involved. Some of them might require help from you if they are small. Let your children’s creativity shine and make new traditions this holiday season with each other. 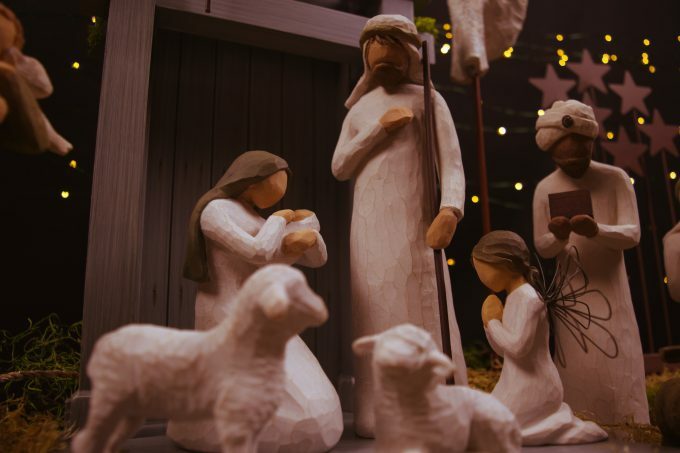 Check out these 7 Christmas decorating ideas kids can do. 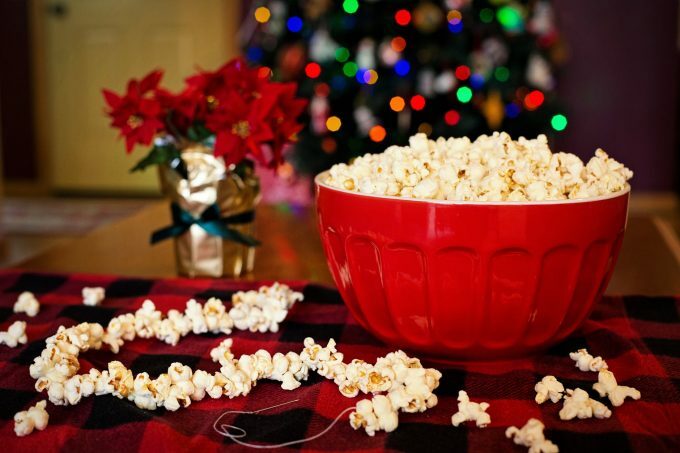 Stringing beads or making popcorn garland can be a fun holiday activity. Stringing popcorn is messy and involves a noodle to string the popcorn. This activity will require either an older kid to do or an adult. Younger children can string beads if they are large enough. The best way to string beads is to keep the pattern simple, such as alternating two kinds of beads. You can even get creative by doing a random pattern and encourage the kids to pick without looking to make their own unique creation! Bows add a great flair to anything. Purchasing pre-made bows makes it easy for children to use bows to decorate. The kids can twist them on balusters or candlesticks, hang them on doorknobs or put them on the Christmas tree. Ribbon can be draped along with the garland. Lights are one of the staple pieces of Christmas decorating. Older children can use lights safely by putting them on the tree, in house plants, or outside if you are putting lights up around the yard. Younger children may need more help. Remember to be patient with the younger children. A good way for the younger children to enjoy the lights is putting some up in their bedrooms. Check out nature outside to collect holly or pine branches from the yard. If you don’t have any of these items, buy some holly, mistletoe and other greens or pick up some fake greenery at a local craft store. Check out these holiday greenery ideas! If you have knickknacks or a manager during the holiday season, let your child build a Christmas village. Layer green and white tablecloths to give the table a snowy base and let them arrange their village. For the little ones, limit them to breakable items. Trains under the Christmas tree are a classic decoration tradition for the holidays. These projects can be simple or complex. For an easy train layout, put down a white cloth and ask your child to build a layout with their train set. You can add Christmas crafts around the layout, such as trees or pine cones. You can even purchase an actual Christmas train set meant to go under the tree. 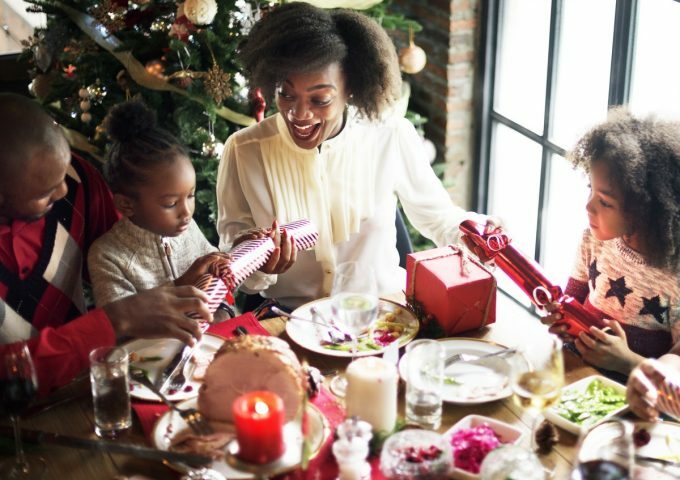 If you plan on having a gathering during the holiday season and plan on using a table, get the children part of the table setting décor. If you have a dining room that isn’t used daily, then the kids can decorate early within the season. Kids can also make place cards and centerpieces too.